Some drivers are far exceeding the community speed limits. 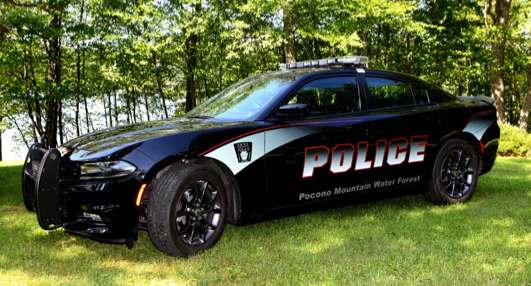 In April of 2015 Our Police Officers began using Radar Guns and Issuing Tickets inside the Pocono Mountain Water Forest Community. Please be aware that the speed limit in the community is 25 Miles Per Hour. ……..……….Pocono Mountain Water Forest Community Association Office is Located at: 250 Lakewood Drive, Milford PA 18337...…………....…..Phone: 570-686-2989 / Fax: 570-686-1195 / or Contact us by E-Mail at PMWF@ptd.net…..